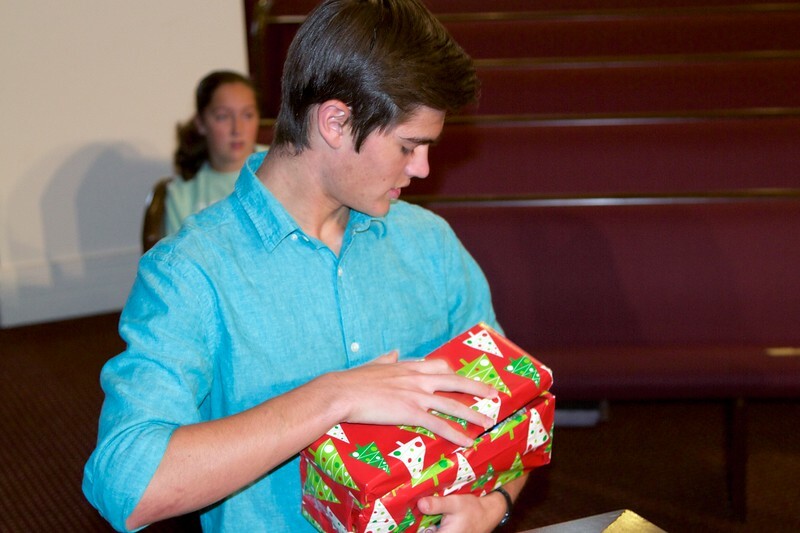 Through Operation Christmas Child, children in over 100 countries are blessed with a special Christmas gift, and a local pastor is able to share the Gospel with them and their families. Here are some pictures of Mt. Bethel families offering their OCC boxes from yesterday's 9:30 and 11am services.